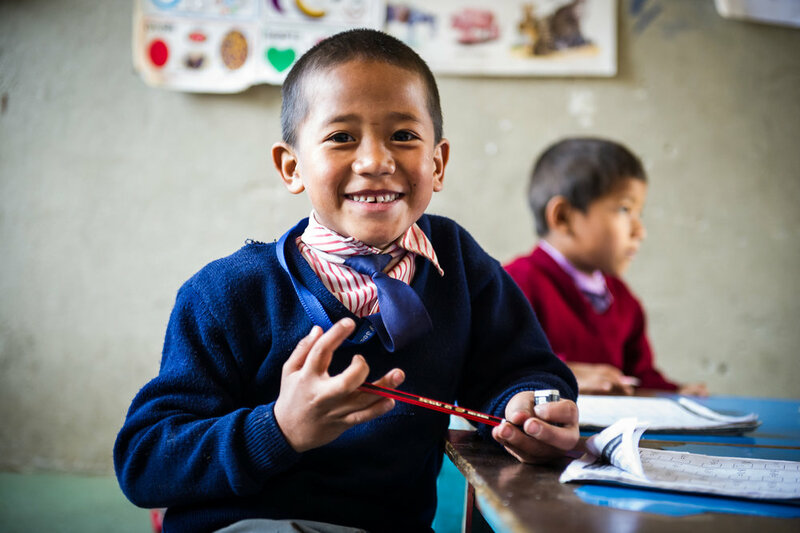 The statistics are shocking: barely half of all Nepali children finish primary school and only 39 percent of girls learn to read or write. 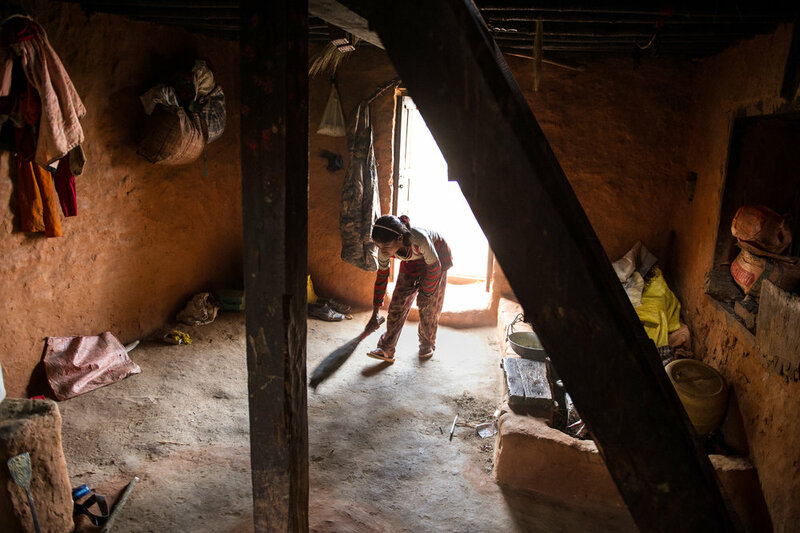 Children, especially those in rural areas, are being set up for a life of dependance and backbreaking manual labor. 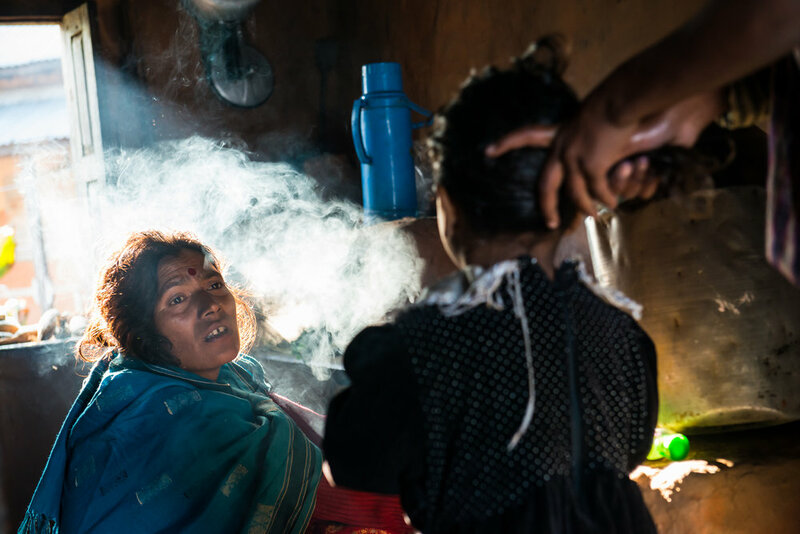 Add in the realities of poverty, a rigid caste system and systematic gender discrimination and the possibility of living an independent life becomes even more remote. 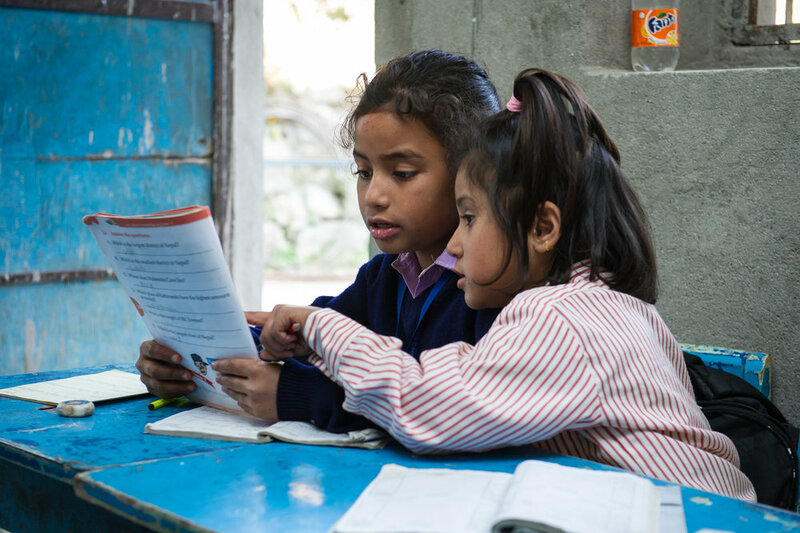 Since going to school is not required, many children are seen as extra hands to help with farm work or day-to-day subsistence. 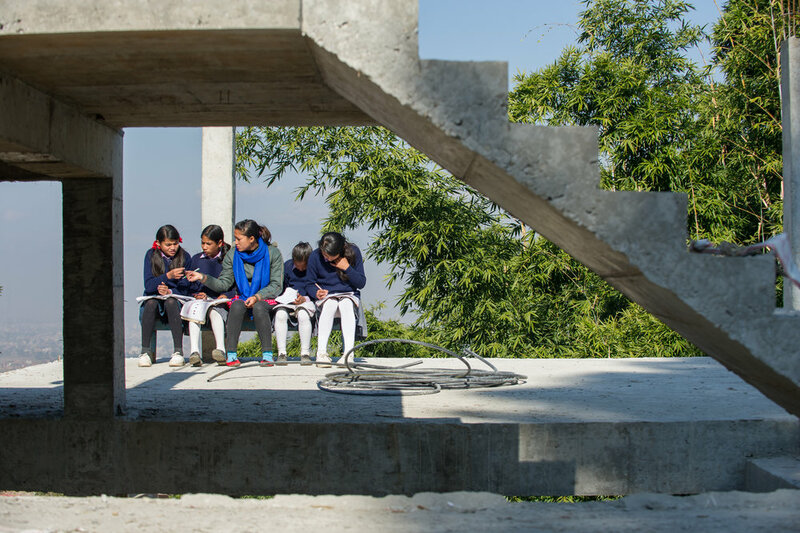 But the Santi School Project sees a better future for Nepal's children. 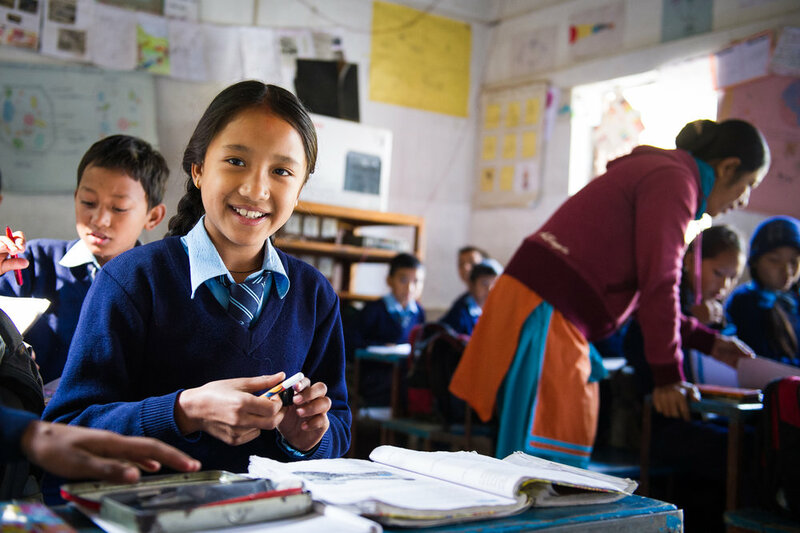 They use an innovative combination of teacher training, school construction and volunteer placement—not to just improve education in the most remote parts of the country—but to create a cultural shift where families value learning and kids are excited about school. Check out more on the Santi School Project here and here.